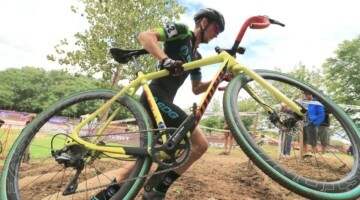 Ayesha McGowan and Amber Pierce both have a background on the road, but this weekend, they are throwing on some fatter tires and hitting the start line for the Dirty Kanza 200. 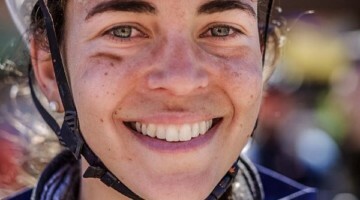 We chatted with both women to ask their thoughts about the race, gravel equipment and how the gravel scene compares to the road. 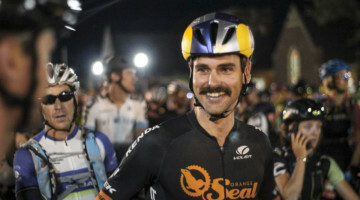 For all our coverage from Kansas, see our Dirty Kanza 200 archive.